Any day of the week, October to January (peak months are December and January). Early morning and dusk are the best times to see nesting birds. Volunteer for bush regeneration in the Kurnell section of Kamay Botany Bay National Park. Join a friendly team of volunteers and get involved in protecting this parks historically significant vegetation. 2nd and 4th Thursday of every month (excluding December and January), 9am–12pm. If you like gardening and weeding with a purpose, this volunteer activity is for you. Over the last 20 years, Braeside bushcare volunteers have made a real and positive impact on Braeside Upland Swamp in Blue Mountains National Park, near Blackheath. Volunteer to help save the brush-tailed rock-wallaby. Join NSW National Parks in monitoring threatened colonies while camping out over several days in Wollemi National Park. This is a great volunteering opportunity for people who like bushwalking and camping and want to contribute to an important conservation project. Become a bush regeneration volunteer in the La Perouse section of Kamay Botany Bay National Park in Sydney. Help us protect this park’s native vegetation, meet new people, get fresh air and exercise. Every Tuesday (excluding December and January), 8.30am–12pm. Every 4th Sunday of the month (excluding December and January), 8am–11am. Are you passionate about the natural environment and want to introduce others to its wonders? 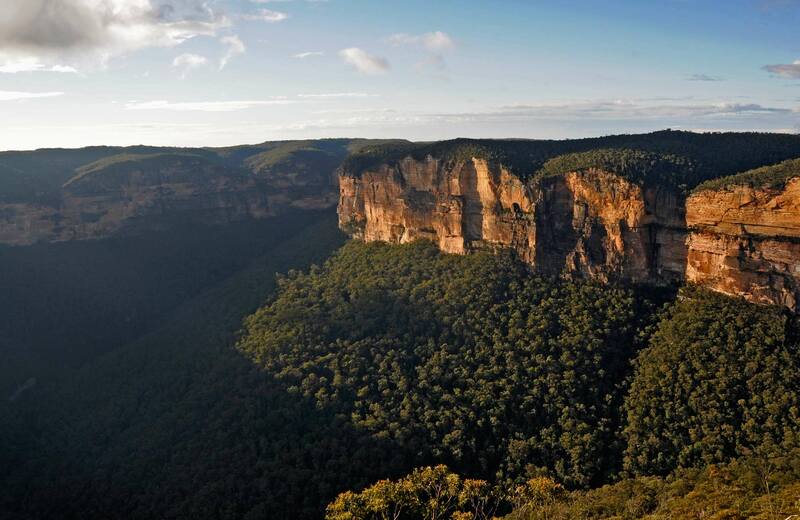 Volunteer to guide Discovery tours in national parks around the northern Sydney area. The program runs 364 days a year, and each volunteer has their own individual schedule.